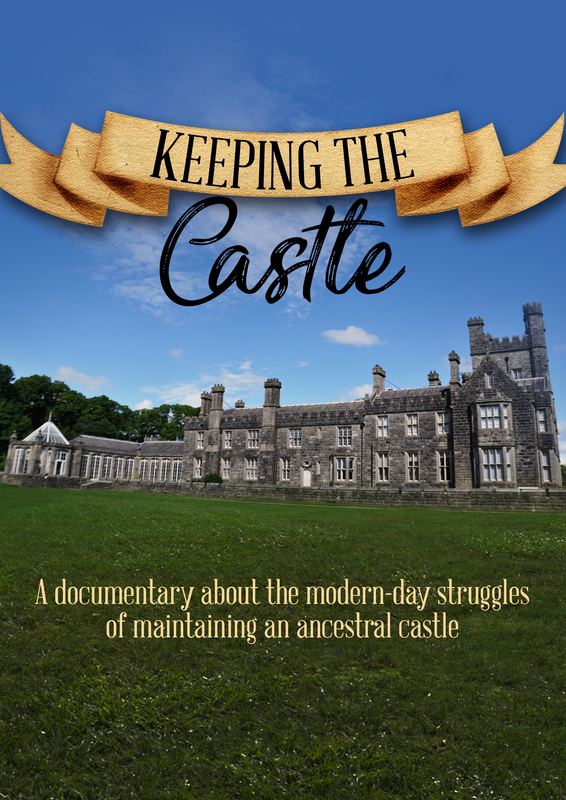 Owning a castle in the idyllic countryside may seem like a fairytale of old to many, but, for the Earl of Erne and his son Viscount Crichton, it's a very modern story of struggling finances and family responsibility. Their family home of Crom Castle in Northern Ireland has been the ancestral seat of the Crichtons for more than four hundred years. As the only boy in a family of five children, John (Viscount Crichton) will one day inherit the castle from his father, Lord Erne. 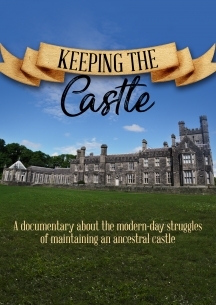 Keeping the Castle follows how father and son face the ever-increasing challenge of maintaining their family home and heritage in increasingly difficult times, including how John juggles his busy life in London with his responsibilities at Crom, which include helping put on weddings and providing the location for the BBC TV series Blandings.